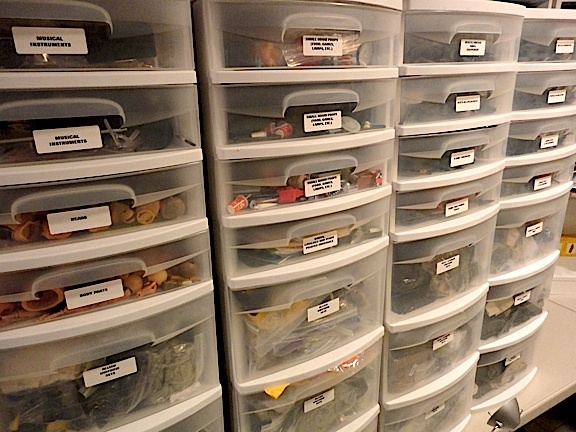 The majority of my collection is in storage bins in a U-Haul Storage Locker. 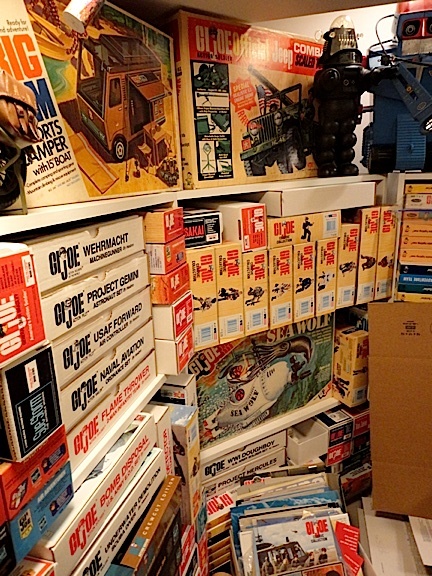 If you have your collection in storage its time to sell it and you have a serious problem . being a toy hoarder! Not really, they were in my office but I needed the room for my desk etc. besides I have culled down the collection twice and everything left is what I’m keeping so my sons/grandsons can “fight” over ;). Try collecting 1/1 scale cars and all the stuff that they require 🙂 Seriously, the tips here are great. 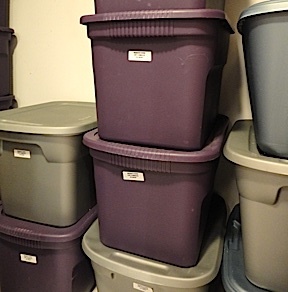 It’s particularly important, even in plastic tubs, to be certain of moisture control if you don’t have them in climate-controlled storage. I’ve been selling off a farm-toy collection on commission, and it’s tragic that the owner did not attend to that. The carboard boxes are often dirty or moldy, ruining the potential value of the item I’m selling. I find that air circulation with a big fan in my building with the old cars helps, as does some of those little desiccant packs. I never throw them away but collect them too, to put in tubs and bins. Final rule for me: when I don’t enjoy an item, or it’s really in my way, I sell it or give it to another collector.